Name : real nyan cat!!!!! 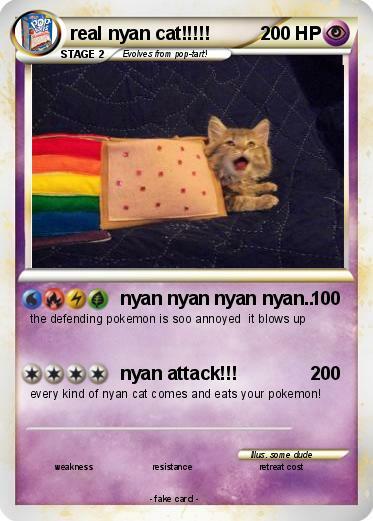 Attack 2 : nyan attack!!! every kind of nyan cat comes and eats your pokemon!